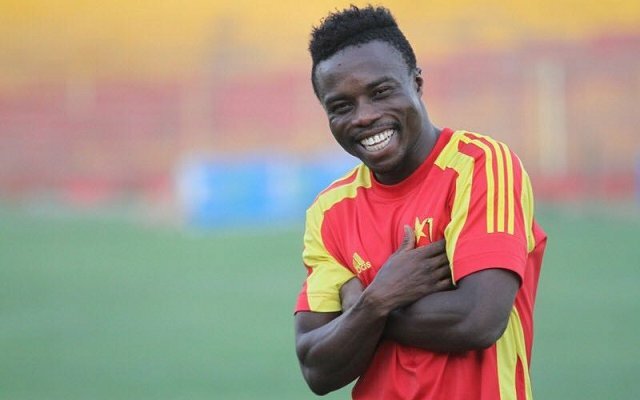 Former Kotoko attacker Augustine Okrah is confident about the team’s chances in the CAF Confederation Cup. The player was in the stands to watch his former side play against ZESCO United on Wednesday afternoon, a game the Porcupine Warriors won 2-1. Kotoko needed goals from Kwame Bonsu and Emmanuel Gyamfi to register their first win at the Group stage. Okrah is optimistic the Reds will advance past the Group stage of the competition. 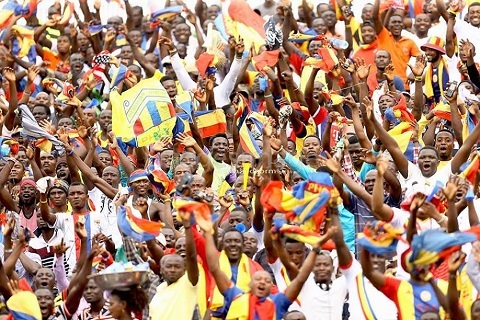 “I was in the stands to watch my former club @AsanteKotoko_SC against Zesco United in the Caf Confederation Cup,” he tweeted. “The 2-1 win was good💪. 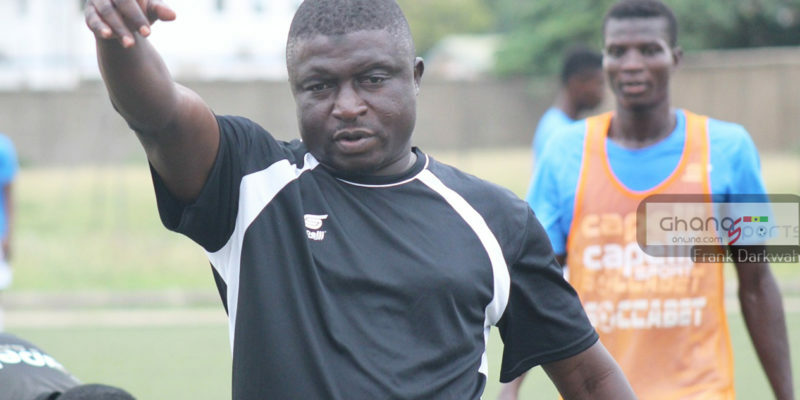 “Kotoko may not be having household names like in the past but they have a strong team and an ambitious coach. 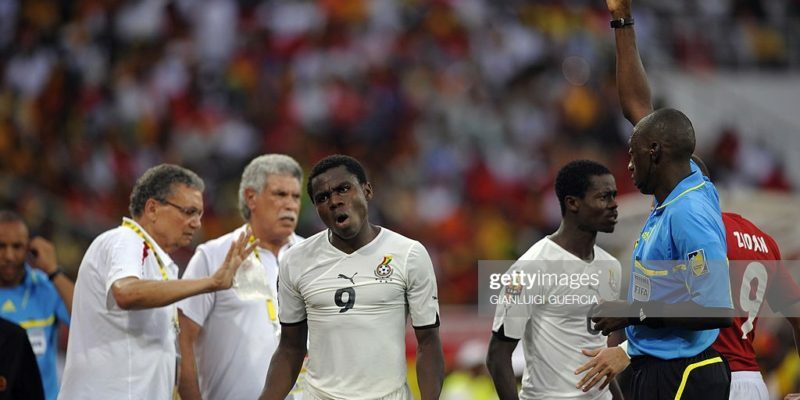 The 25-year-old who is currently with Indian Club NorthEast United FC left Kotoko in 2013 after struggling to break into the first team.